If you are a cheese connoisseur or just a lover of cheese, make your way to your local Whole Foods Market and grab a cart. You're going to want to stock up on these out-of-this-world deals on your favorite cheeses. Think of the 12 Days of Cheese as an adult advent calendar. From December 8th to the 19th, Whole Foods Market will be offering their highest quality cheeses at a discount rate of 50 percent off. The cheeses were chosen by Whole Foods Market's global cheese buyer and by the company's Certified Cheese Professionals (how does one become a Cheese Professional and where can I sign up). Whole Foods Market's Global Executive Coordinator of Specialty and Product Innovation & Development Cathy Strange stated, "We have selected a flavorful and diverse set of cheeses for every holiday celebration," and also goes on to comment, "We're thrilled to offer these exciting cheeses at a great value, so customers can enjoy these special items while stretching their dollar." Each of these twelve cheeses are go with a wine expertly paired by Whole Foods Market's Master Sommelier, Devon Broglie. This handcrafted soft-ripened goat cheese features a ribbon of vegetable ash down the middle of the wedge. We suggest drizzling this creamy cheese with honey and a slice of prosciutto. 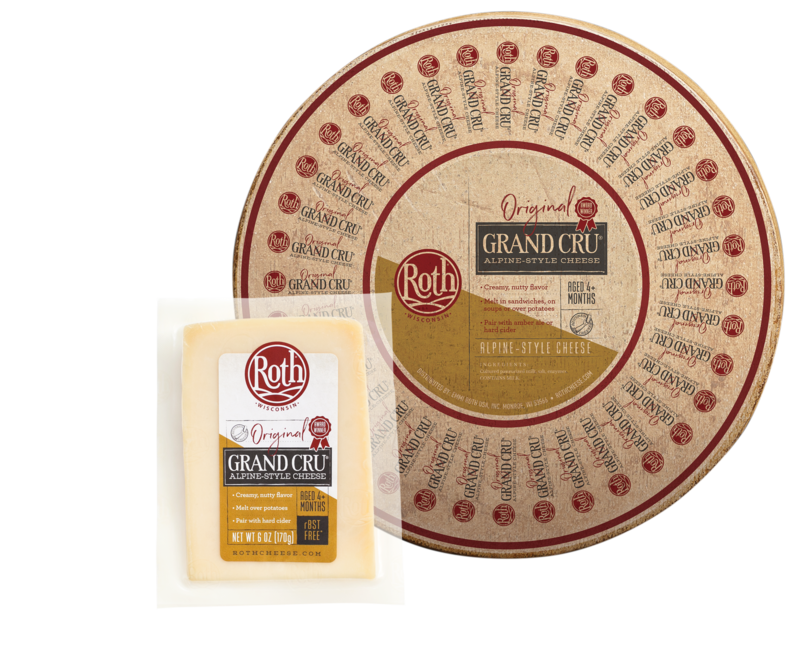 When fully mature, this cheese is best served with a Zinfandel or a Pinot Noir. Known as a "stinky but incredibly lovable" cheese this epoisses is a super creamy cheese with a hint of bacon. Serve on a toasty baguette with a glass of Chardonnay. Made with pasteurized goat milk, this ash-ripened goat cheese is light and fluffy with small notes of citrus. Serve this cheese with a glass of Rosé and a handful of chocolate almonds. 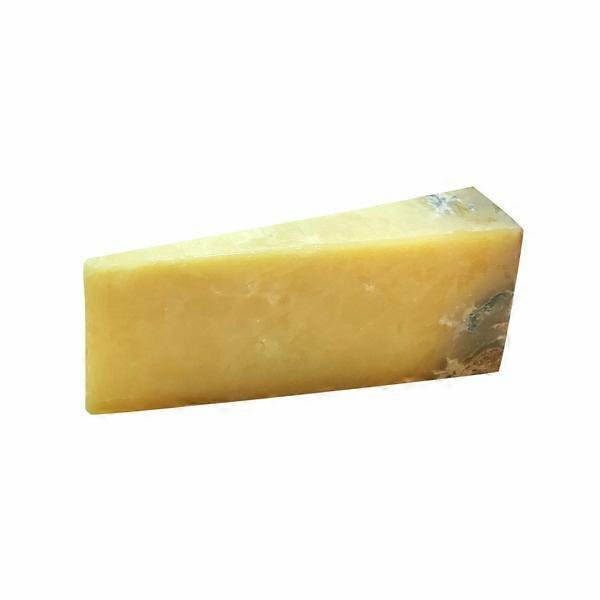 Produced in the UK, this cheddar is known for its rich and meaty flavor profile. In fact, some say it reminds them of the "caramelized edge of a Sunday roast." 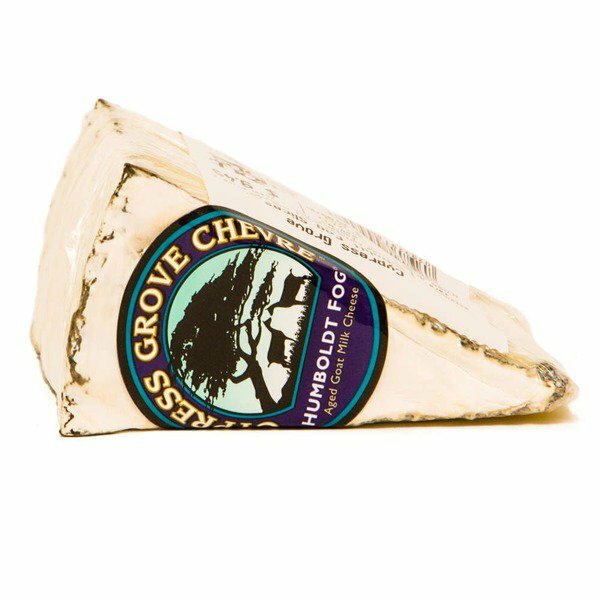 A glass of chardonnay or even a glass of apple cider would pair nicely with this cheese. This award-winning cheese from southern Oregon is exclusive to Whole Foods, so consider this the time to try it out if you're a fan of the tangier blues. It pairs exceptionally well with a Malbec, preferably one from Washington to bring the Pacific Northwest to your door. 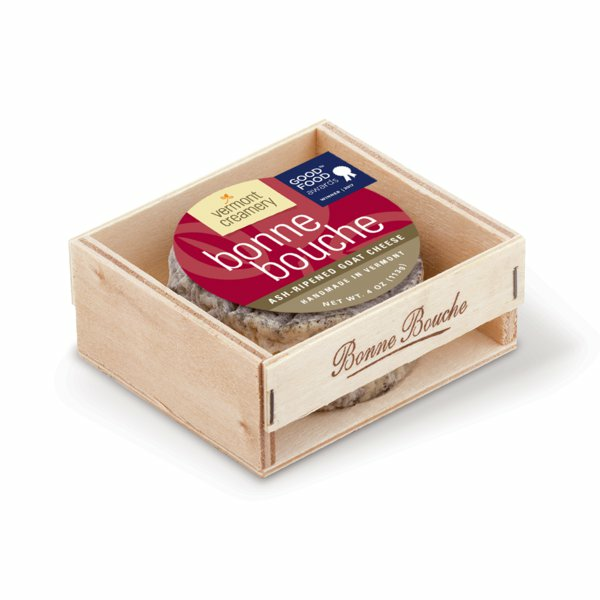 A blend of cow's and sheep milk make up this semi-soft French cheese. Dense and mellow, this cheese is best served with a Burgundy. 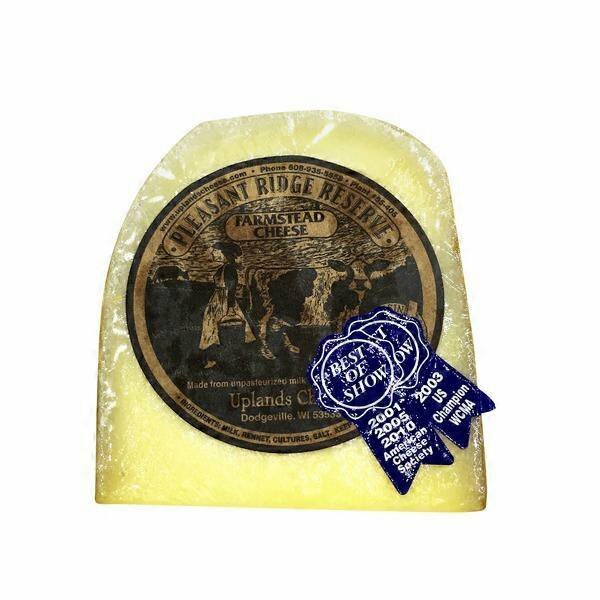 This alpine-style cheese is characterized by its robust and full-bodied taste. Pair with fresh apples or melt over potatoes. Serve with a glass of dry Riesling. 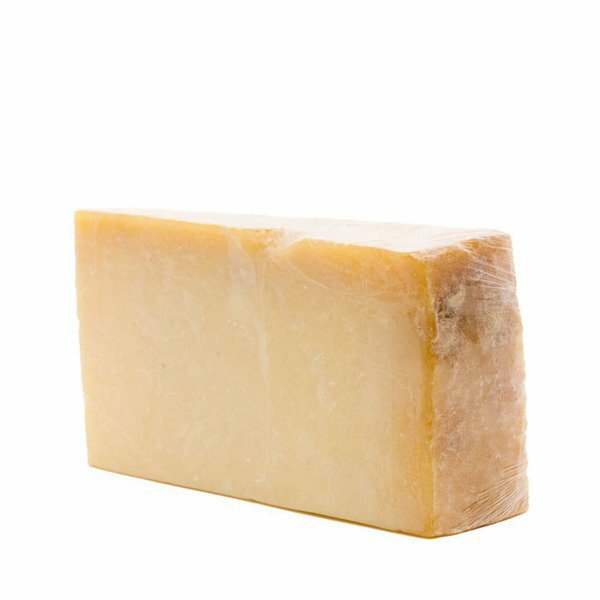 Produced by a single family in Switzerland, this cheese is reminiscent of a Gruyère with a texture of a hard, pressed cheese. Serve this cheese with olives and a glass (or bottle) of Sauvignon Blanc. 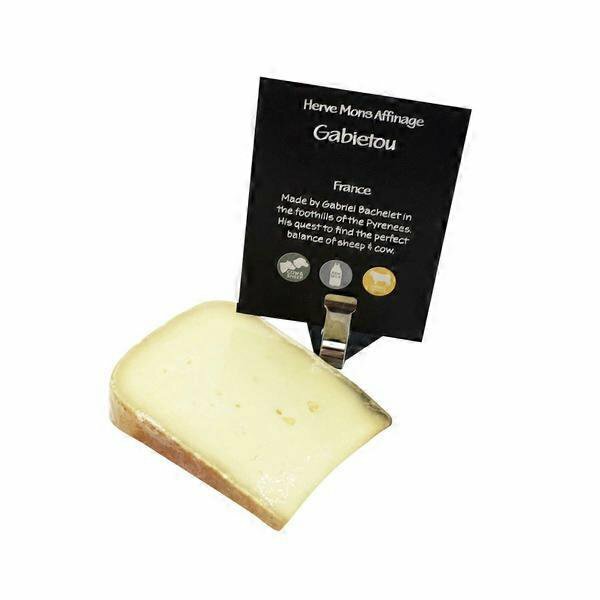 Named for a pond in Vermont, this classic soft cheese elates flavors of floral and apple. A bottle of dry cider or a glass of Rosé would pair beautifully with this cheese. Produced in Italy, this cow's milk cheese has a beautiful purple rind from being preserved in fermented wine. Serve with a bubbly glass of Prosecco. Made in America, this alpine-style cheese is the most awarded cheese in American History. Rich with layers of caramel and nuts make this cheese perfect for cheese platters and a glass of champagne. Produced exclusively for Whole Foods Markets, this raw milk cheese from Holland is filled with flecks of black truffle. A glass of Pinot Noir would pair beautifully with it.